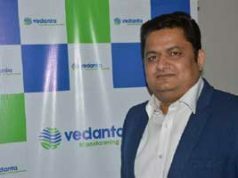 Udaipur: Hindustan Zinc’s Solar Power projects at Dariba (4.8 MWp) & Debari (14.4 MWp) have been awarded – Gold Award Winner in the Rising Category as Best Performing Project of the Year (Technical Performance) on Utility Scale Solar Energy at the RE ASSETS Excellence Awards Summit held in Delhi on 2nd February 2018. Presented by Mr. GK Gupta, Joint Secretary – Ministry of Renewable Energy accompanied by Dr. Ketan Shukla, Joint Secretary – Ministry of External Affairs, the award has been given to Hindustan Zinc for its achievements & contributions in constructing and operating world class renewable assets in India. 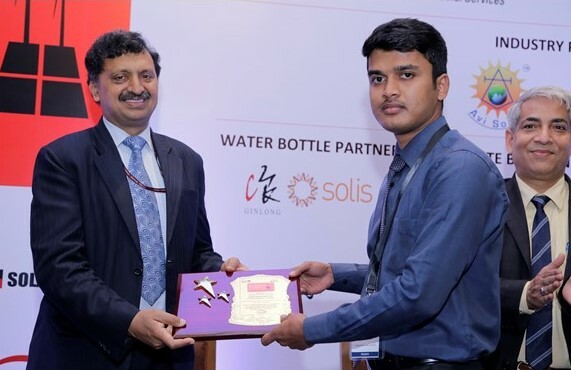 On behalf of Hindustan Zinc, the award was received by Mr. M. Vinoth – Team Member, CLZS CPP Renewable.